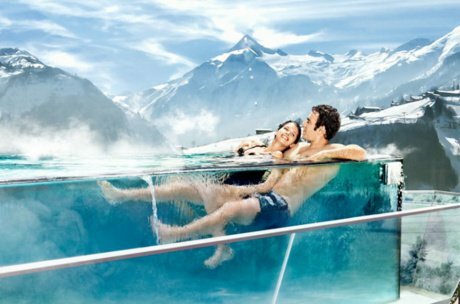 Is the lake the main attraction for holidaymakers in Zell am See, so is the glacier the Kitzsteinhorn in Kaprun a magnet for visitors. The town is located more or less at the base of the mountain with its glacier and the glacier ski resort. 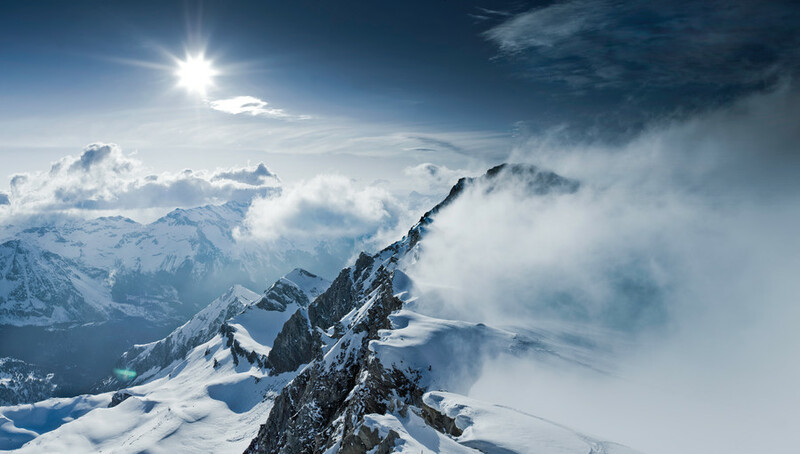 Kaprun is a hub of leisure sports, the Kitzsteinhorn towers high above the town and attracts many sports and leisure enthusiasts all year round. This holiday destination is for the entire family and offers plenty of natural beauty, cultural gems, excellent cuisine and quite an extensive relaxation programme. 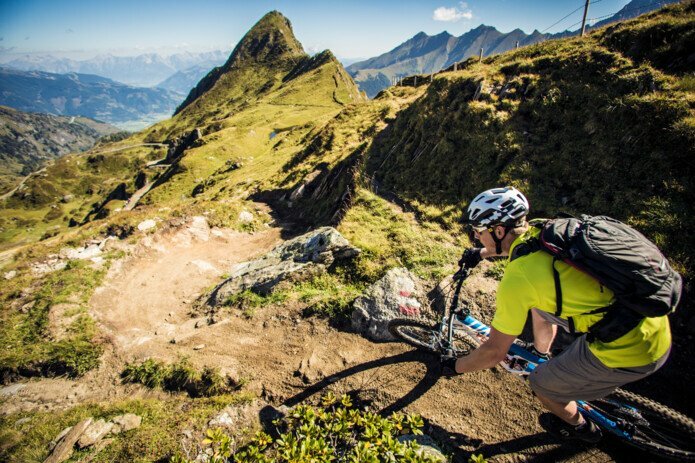 In Kaprun, you can be active throughout your holiday but you don't have to. Wonderful natural sites invite to stay a while and the cultural gems will amaze you. 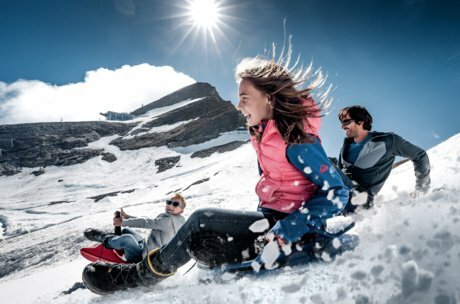 Your children will not get bored either and they will talk about the Kitzsteinhorn, the Maiskogel Family Mountain or the adventure world of the TAUERN SPA for a long time. Kaprun Castle towers on a small elevation above Kaprun. It seems like the castle is safeguarding the town, radiating an atmosphere of safety and security. 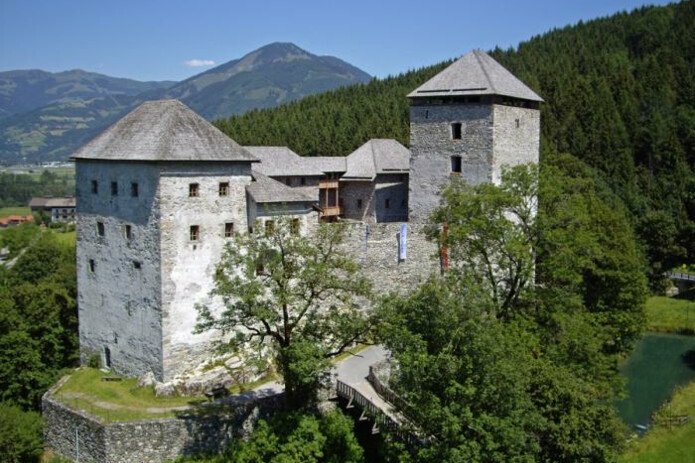 And that is just as well; the castle used to be a fortress for the safe defence of the town some centuries ago. 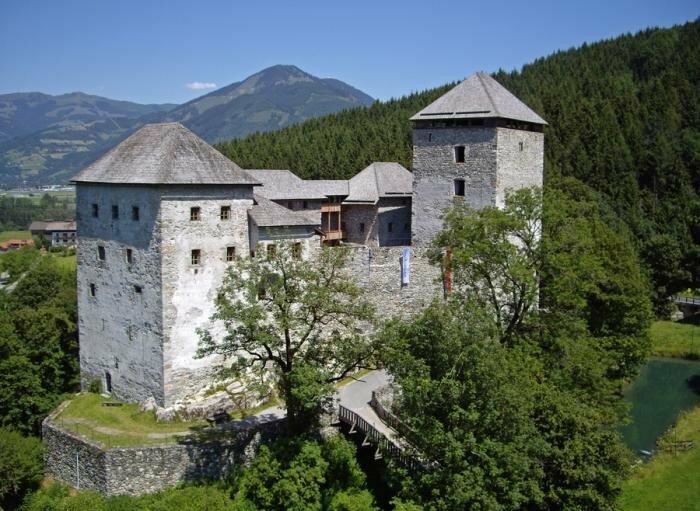 Today, this structure from the 12th century is used as an event venue and accommodates a wide range of cultural events. The power of nature at your fingertips can be felt nearby. 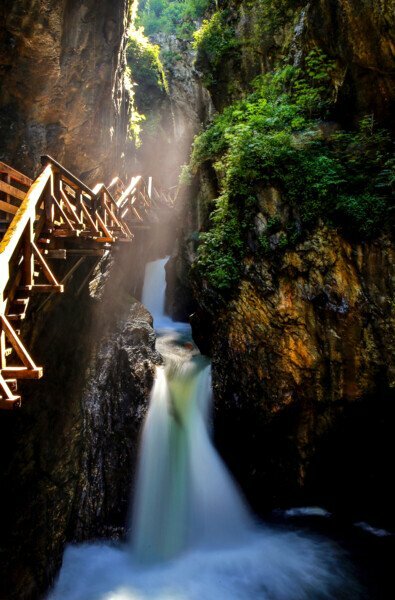 You will get close to the roaring masses of water of the Kaprun Ache on a hiking tour through the Sigmund Thun Gorge. Woodcutters used to work here in the past and left many tracks. 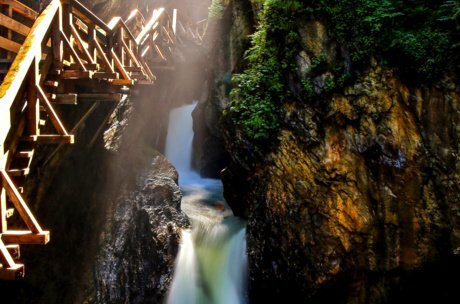 Today, you hike on boardwalks through the gorge where you can admire the power of water, which has created this magic world over millions of years. Ski sport dominates the glacier ski resort from autumn until early summer. The location in over 3.000 metres above sea level offers a 100% snow reliability and great conditions for winter sport in all its varieties,for beginners and pros alike. 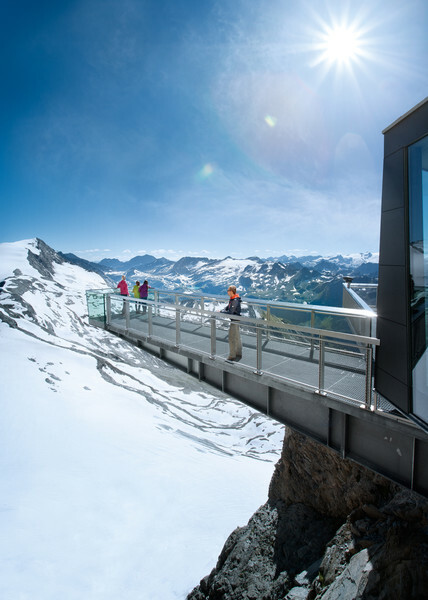 In summer, the Kitzsteinhorn attracts mountain bikers, mountaineers, hikers and families looking for summer snow or anyone who wants to learn more about high alpine nature and the Hohe Tauern National Park in the Gipfelwelt 3000. 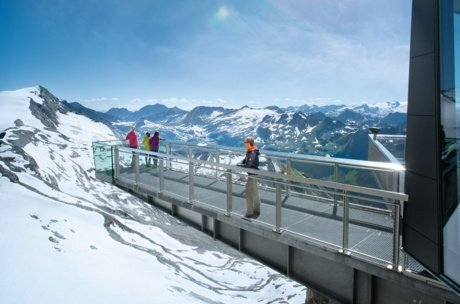 The Maiskogel Family Mountain offers, as it says in the name, many attractions for the entire family. 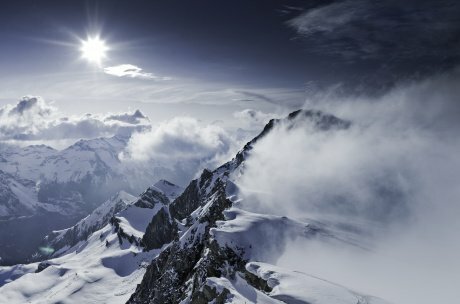 Sport, action, fun, games and culinary delights dominate the Maiskogel in summer and in winter. Tired from the activities in the mountains around Kaprun, you relax beautifully in the thermal spa of the TAUERN SPA in the evening. Whatever you want from your holiday, Kaprun is a great location for a sport, action or family holiday. 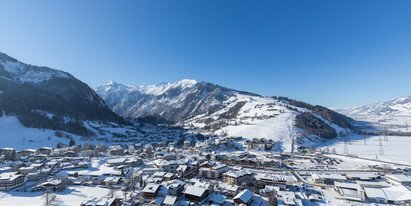 Book cosy accommodation in the Zell am See-Kaprun region now. For more details, tips & tricks, just contact us directly. Kaprun in the Salzburger Land looks forward to welcome you!